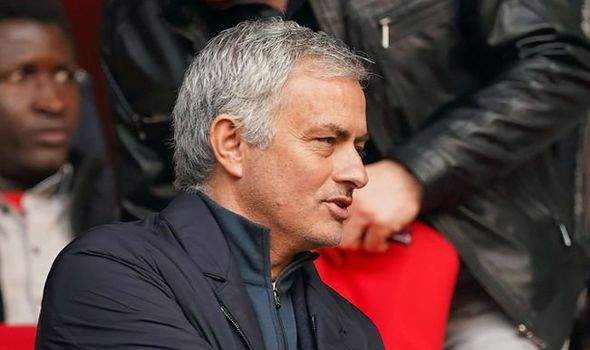 Former Manchester United and Chelsea manager, Jose Mourinho has tipped Pep Guardiola's Manchester City to beat Tottenham Hotspur in the Champions League quarter-final second leg tie at Etihad on Wednesday night. Tottenham defeated Man City 1-0 in the first leg encounter last week. Son Heung-min scored the winning goal in the second half at Tottenham Hotspur Stadium to secure a narrow lead Spurs. "That's really really really really hard. But, I would say City. But I have many doubts. I say City because you want me to say one or another," Mourinho told RT. "But, really really hard because Tottenham can perfectly do it."